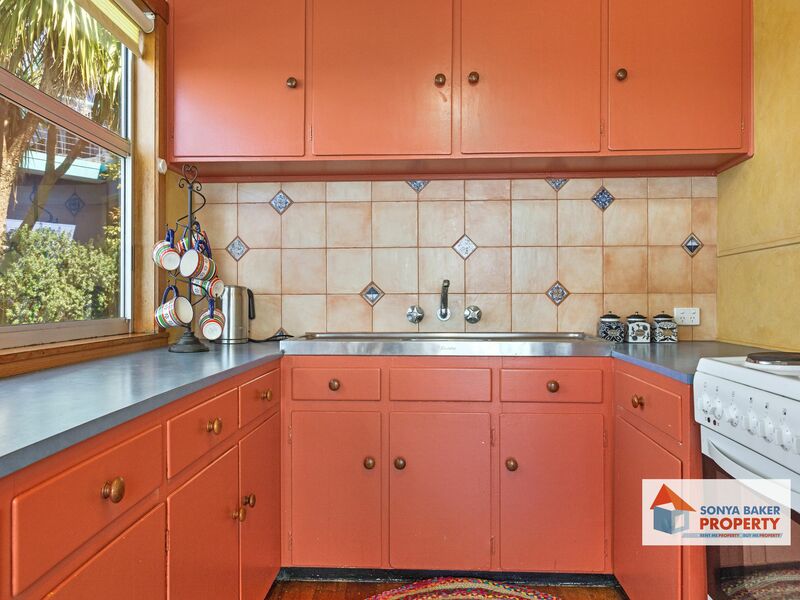 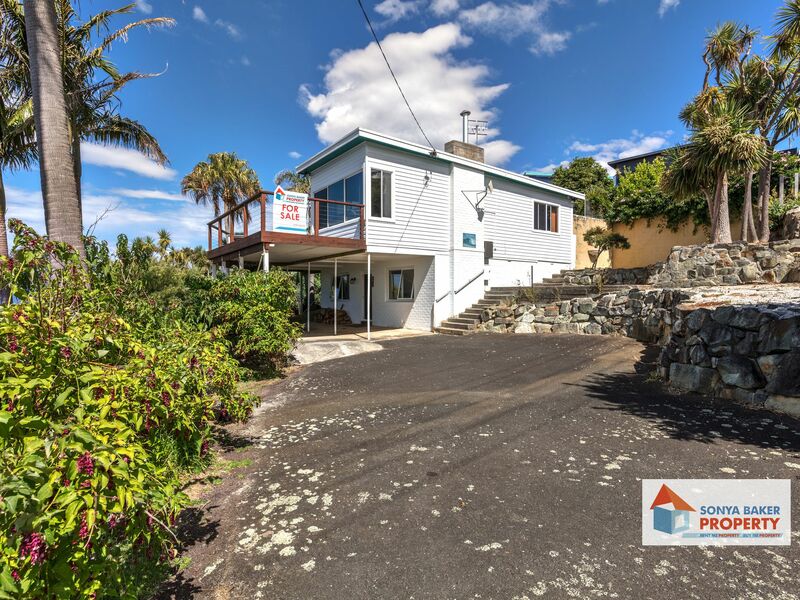 Here is an opportunity to purchase a property with great 180 degree water, coastal and beach views. 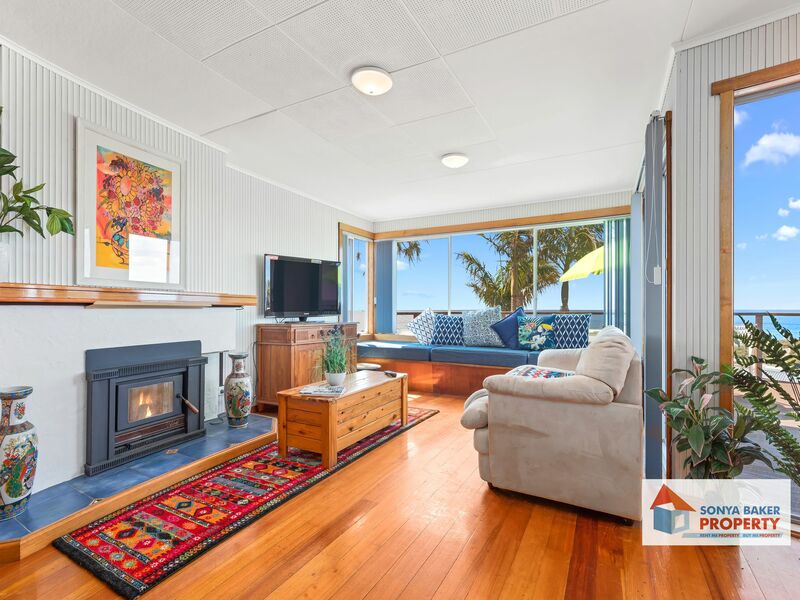 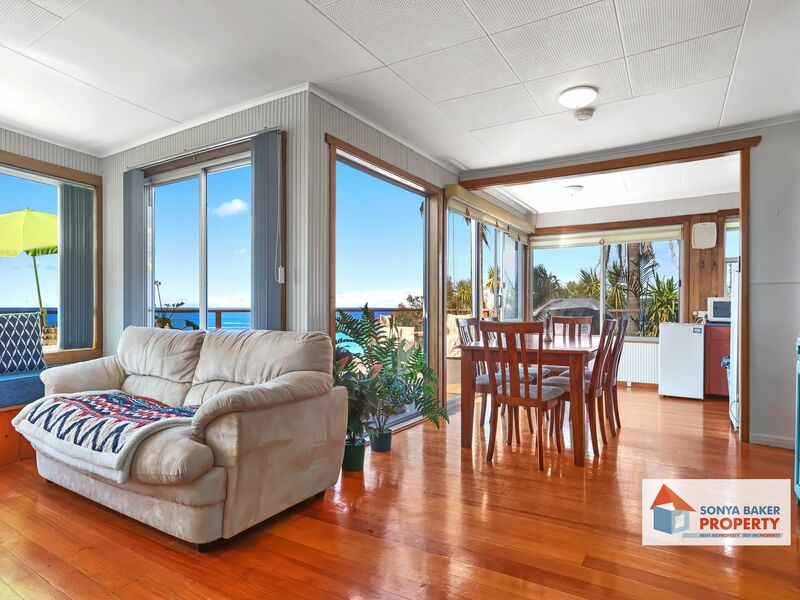 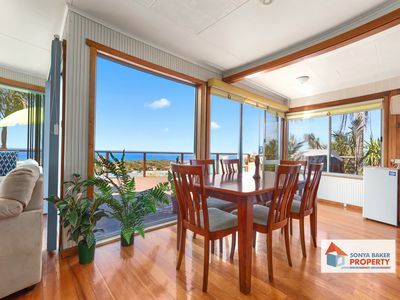 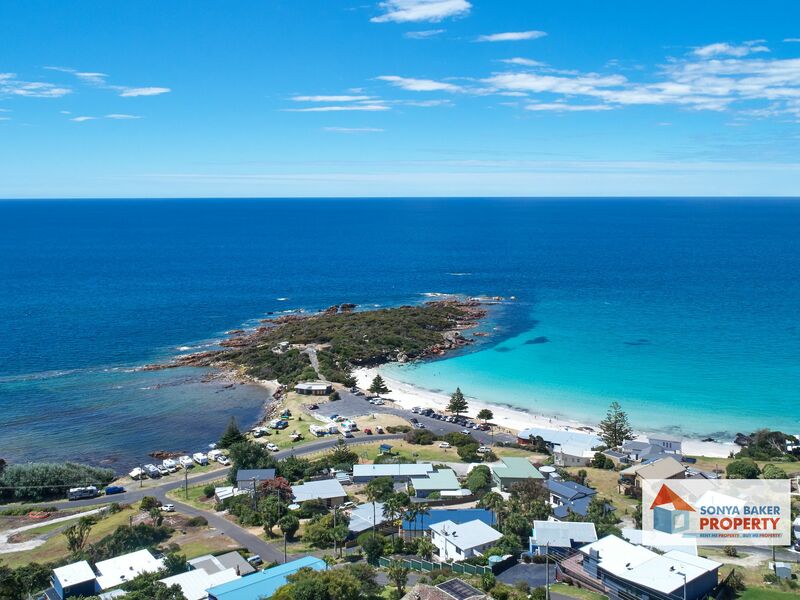 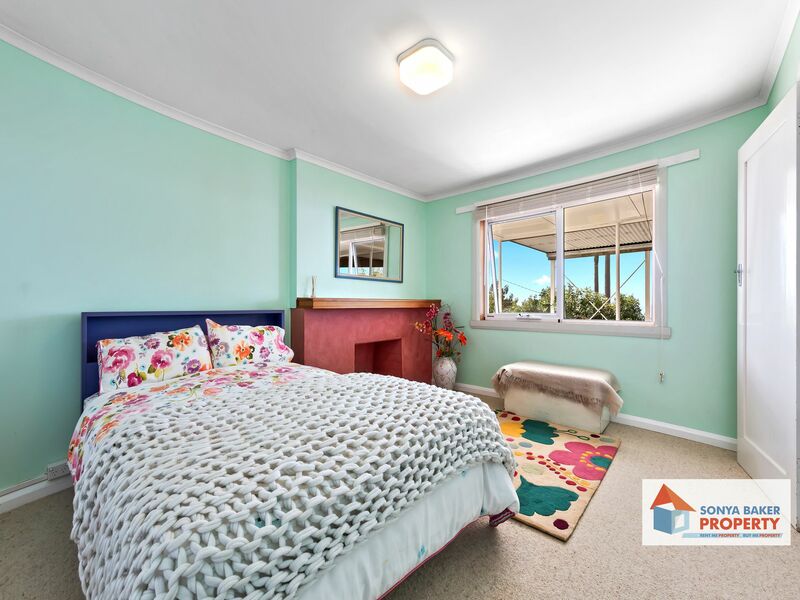 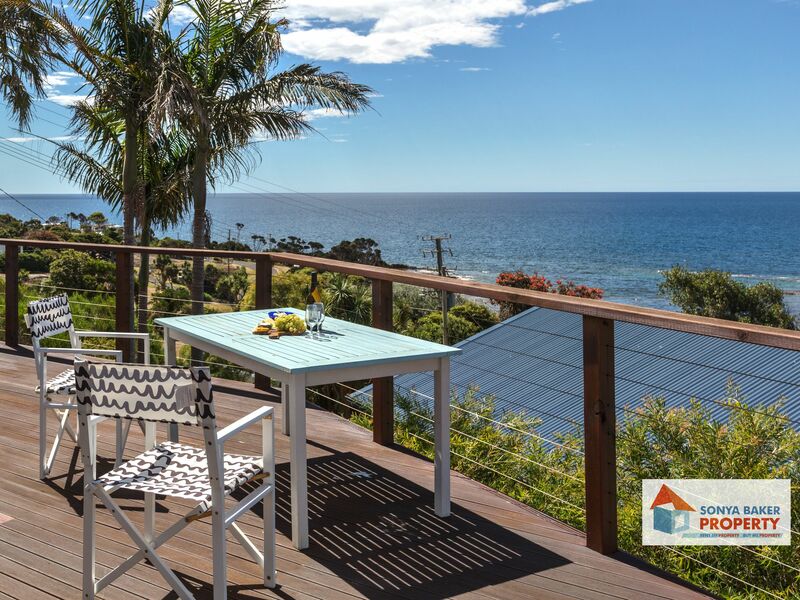 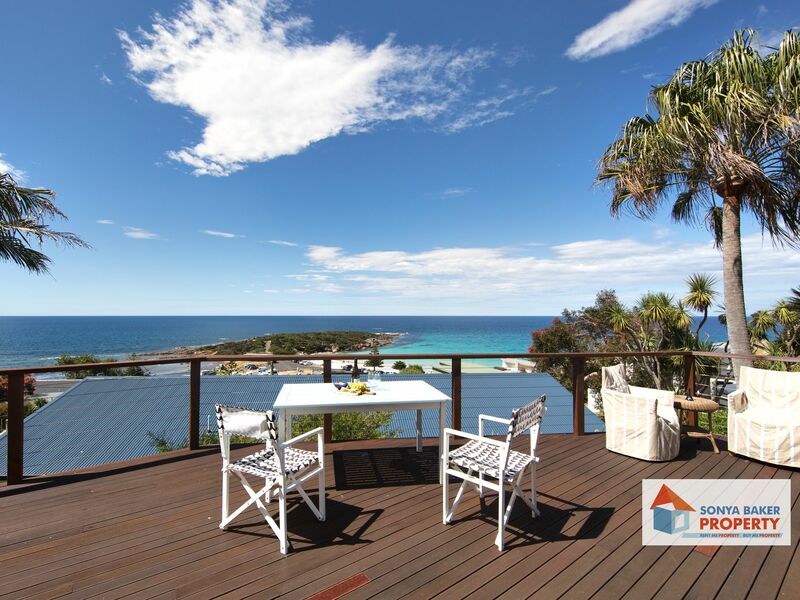 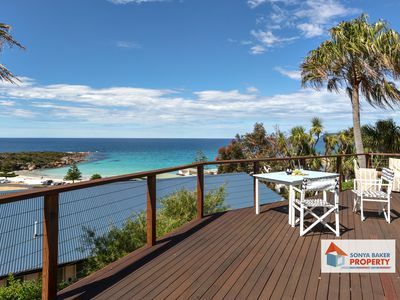 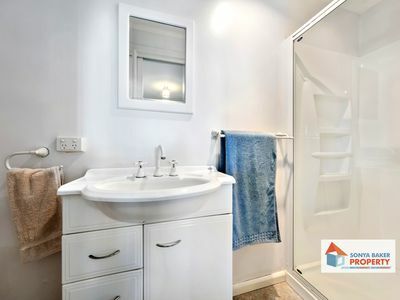 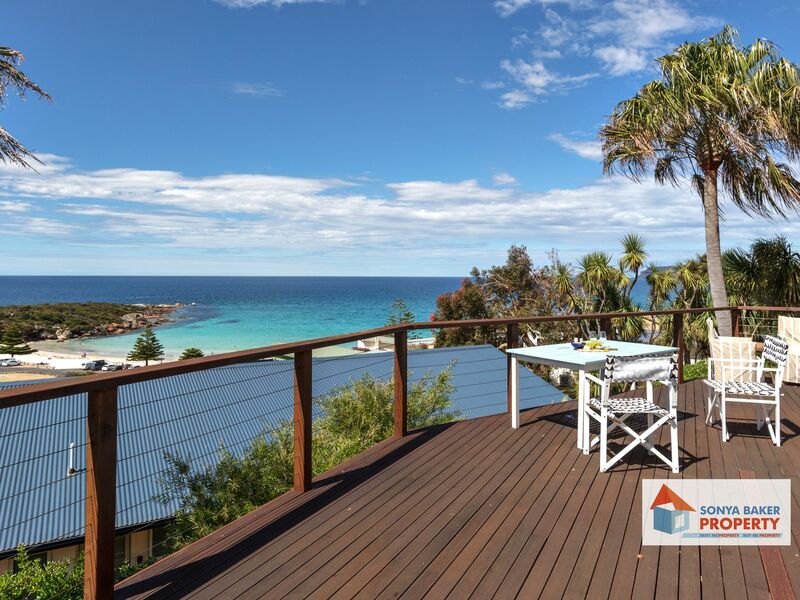 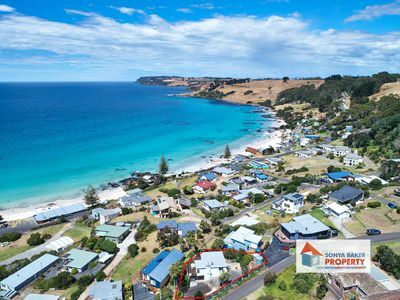 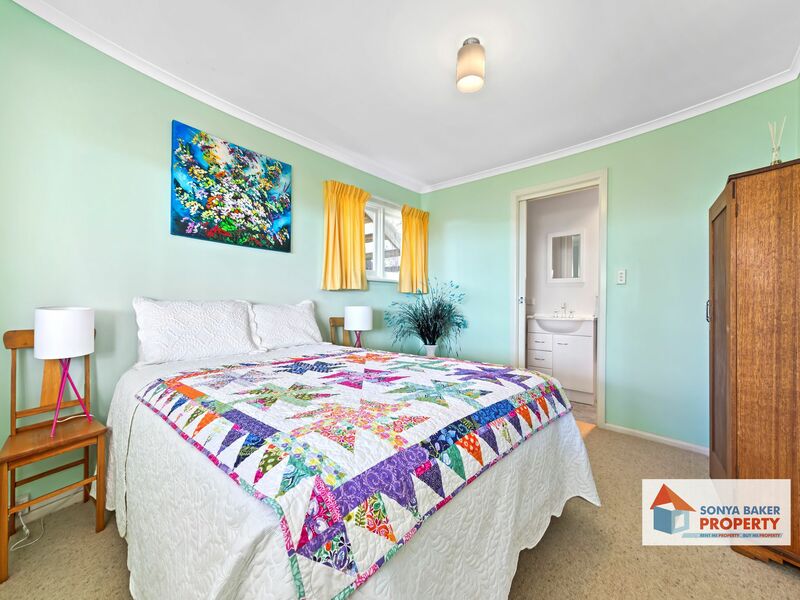 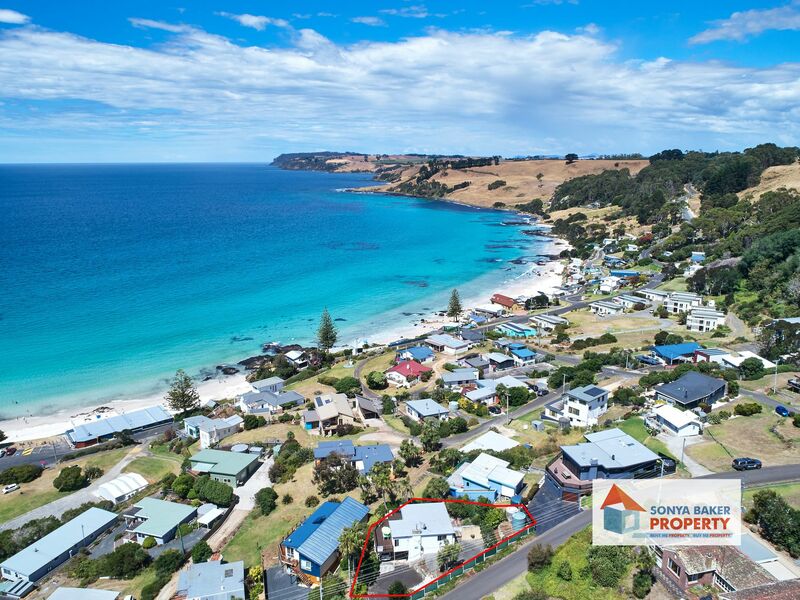 Located at popular Boat Harbour Beach (one of Australia's top 10 beaches), and just a 100 metre walk to main beach area and cafe. 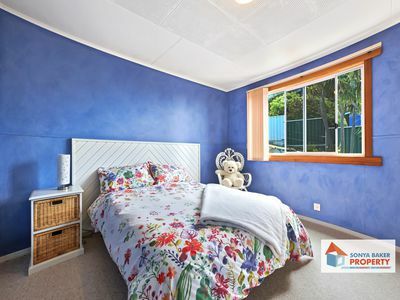 - Low maintenance gardens and additional outdoor area at back of property. 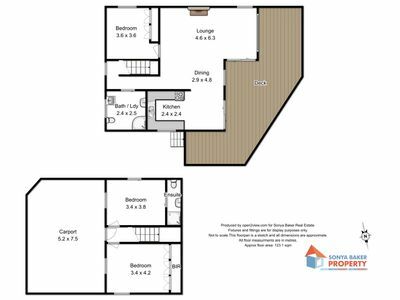 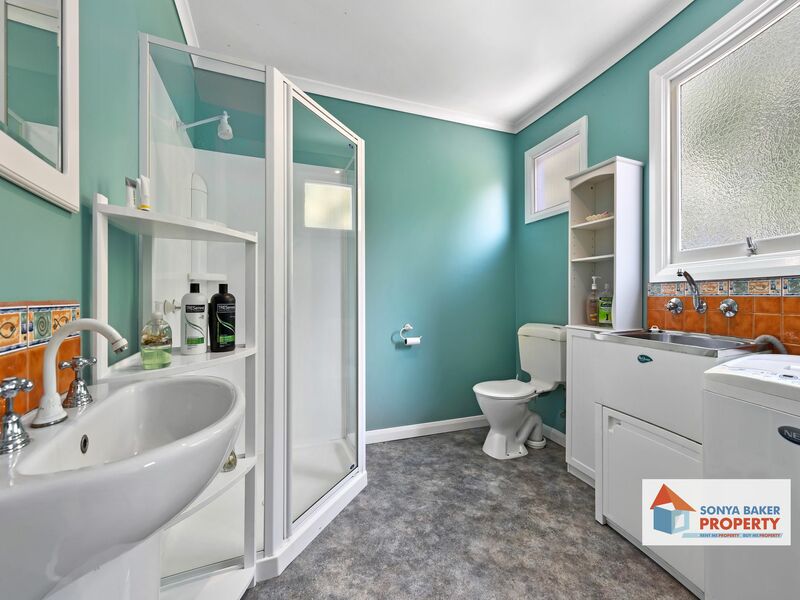 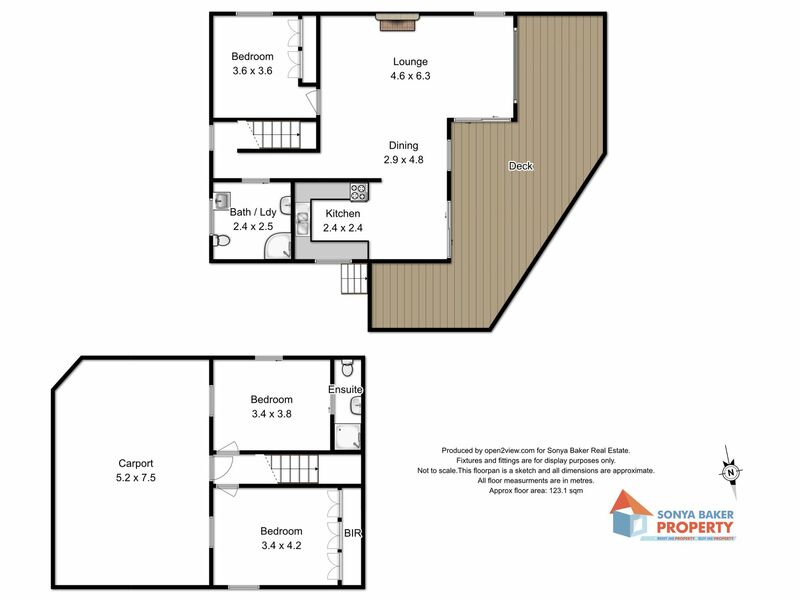 Elevated position with a northerly aspect, it represents great value for either an owner occupier or investor.